Do you have an appeal or grievance? Please click here to obtain more information. 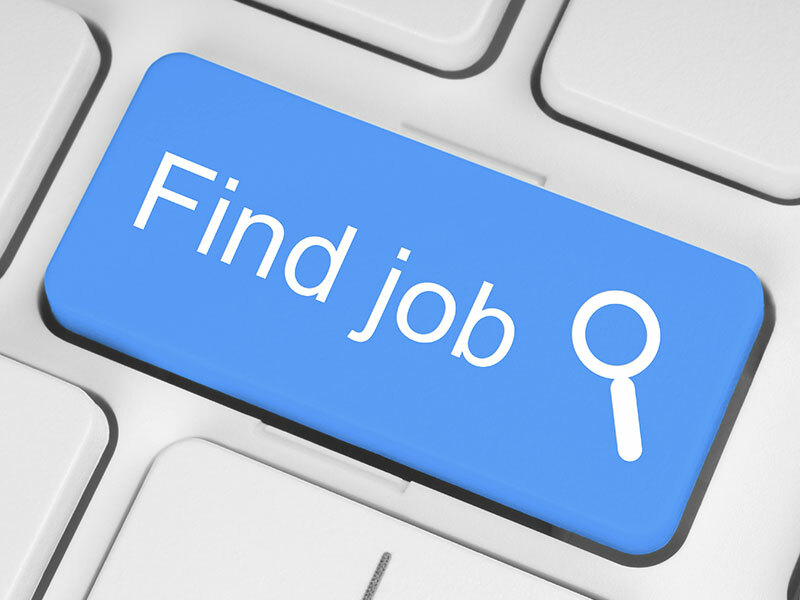 Visit CalCareers to search for job openings and exams. Since its inception in 1972, Black Advocates in State Service (BASS) has advocated for the equal rights of all state workers, provided career advancement training for state employees, and worked in cooperation with other community based organizations on improving the quality of life and opportunities in local cities throughout the State. Working with successive Governors and Leaders of the Legislature, BASS has sponsored a number of legislative bills that address issues concerning equality and fairness in the workplace and issues of justice in our communities. The BASS imperatives include advocating for justice at work and in our neighborhoods and developing future leaders in state government and California communities. Join us in our effort to help you build a better career and a better California.